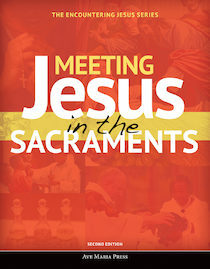 Meeting Jesus in the Sacraments (Second Edition) helps students recognize the living presence of God's Incarnate Son in the Seven Sacraments, especially in the Eucharist. 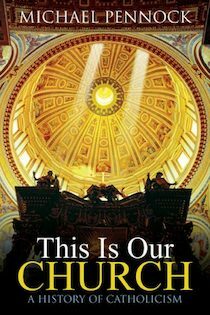 Organized around three dimensions of the sacraments -- Understanding, Celebrating, and Grace -- the text unpacks the origins, rites, and effects of the Seven Sacraments in a spiral design that follows a common structure from chapter to chapter. 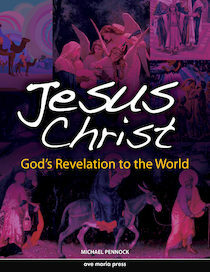 Jesus Christ: God's Revelation to the World provides a map for high school students to navigate the salvific work of God—Father, Son, and Spirit—in forming a People, giving a Law, and preparing for the Messiah. The one-semester course gives students a general knowledge and appreciation of Sacred Scripture through which they encounter Jesus Christ. 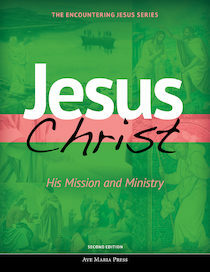 Jesus Christ: His Mission and Ministry deepens the study of Jesus, highlighting key events in his earthly ministry while unpacking his teachings about God the Father, the Trinity, Mary, and the Holy Spirit. 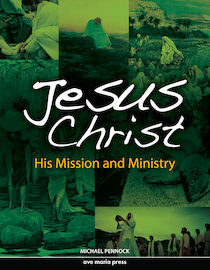 Students learn that the goal of discipleship is a life of grace and holiness and a share of God's everlasting Kingdom. 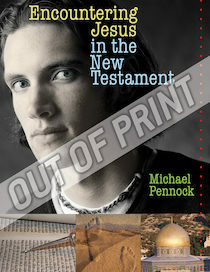 Jesus Christ: His Mission and Ministry encourages a course of action and calls on teens to "pick up their cross" and follow the Lord in this life and beyond by introducing key vocabulary terms, exploring relevant questions of faith, profiling famous Christian disciples, and offering several applications to put the lessons into action. The text follows Course II of the new curriculum framework. 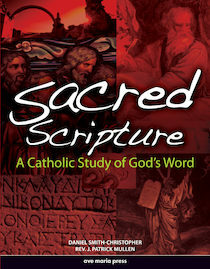 It is also applicable for a Christology course apart from the framework sequence. 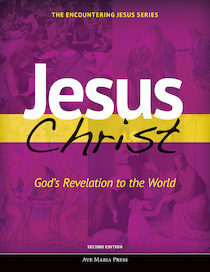 The Paschal Mystery of Christ's Cross and Resurrection is the pinnacle of God's redemptive plan for his people. 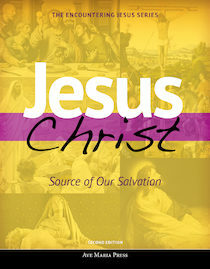 In Jesus Christ: Source of Our Salvation, students delve deeply into the saving actions of the Lord. 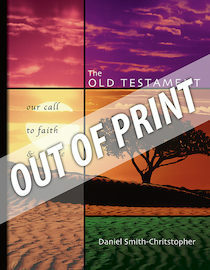 This text unpacks the meaning of God's sacred and mysterious plan from creation, onward to the consequences of the fall and the promise of a Savior, while ultimately focusing on the Life, Passion, Death, and Resurrection of Jesus Christ. 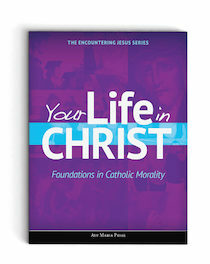 Your Life in Christ: Foundations of Catholic Morality focuses on the essential message of Christ's moral teaching, the importance of love of God and neighbor. 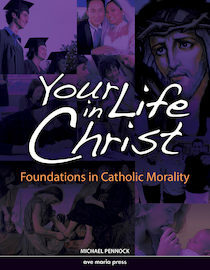 The text covers the major points from the "Life in Christ" section of the Catechism of the Catholic Church, pulling together these elements by developing nine essential steps for living a Christian moral life in the Catholic tradition. 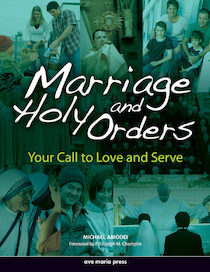 Marriage and Holy Orders: Your Call to Love and Serve focuses on adult vocations in the two sacraments at the service of communion: marriage and priesthood. The discernment of these vocations involves preparation through living a chaste single life, which is also essential to living the permanent single vocation. For both women and men, lay and ordained, careful deliberation must also be given to the various callings of the consecrated life. 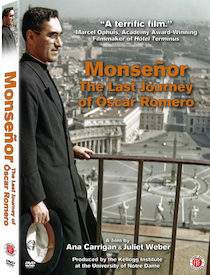 Each chapter provides a thorough presentation of these permanent vocations. 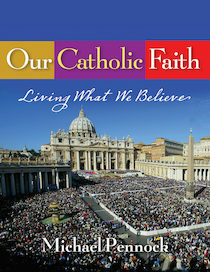 Foreword by: Cardinal Avery Dulles, S.J. 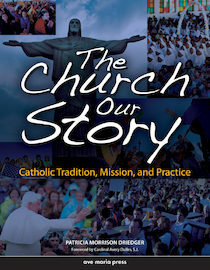 The Church Our Story: Catholic Tradition, Mission, and Practice provides students with a means for understanding some of the traditional definitions of the Catholic Church. 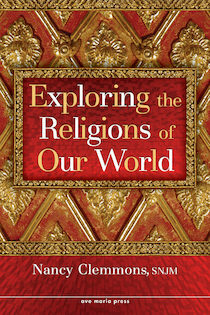 While acknowledging the importance of the historical perspective, this course emphasizes the living Church that makes Christ present to the world today. The course is constructed around key definitions that help students to formulate an understanding of ecclesiology, such as the People of God, the Church as Servant, and the Church as Sacrament. 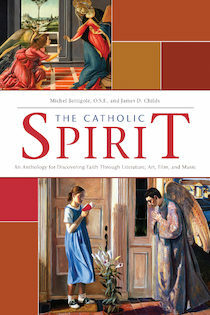 Each definition has a historical component that traces its meaning through major periods of Church history, helping students understand how the Church reflects the light of Christ today. 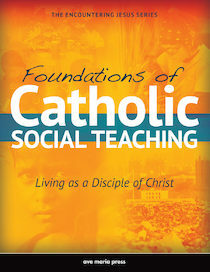 Catholic Social Teaching: Living and Learning Justice introduces the Church's rich body of social teaching that comes to us from the essential writings of the popes, highlighting the works from Pope Leo XIII onward. 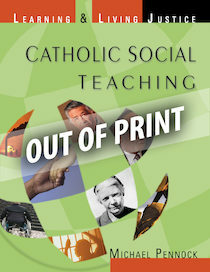 While exploring how societies work, an overarching theme of the text is a discussion of the foundational values that ought to govern a just society. 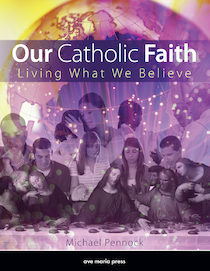 Our Catholic Faith: Living What We Believe, written as an introduction to Catholicism, provides an overview of the faith using basic principles and teachings contained in the four pillars of the Catechism of the Catholic Church. 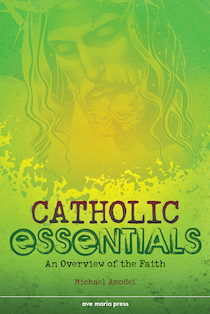 It offers an in-depth resource for building religious literacy and provides a synthesis of the Catholic faith as outlined in the Catechism. 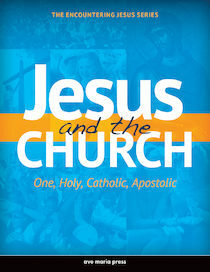 The text challenges students to accept Jesus, commit themselves to him through the Church, and to live lives of loving service. 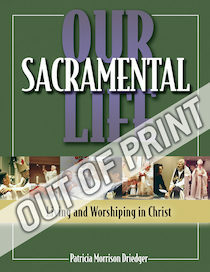 Our Sacramental Life has been found in conformity with the Catechism of the Catholic Church. 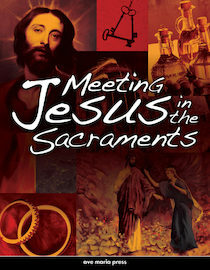 Liturgical catechesis aims to initiate people into the mystery of Christ ("It is mystagogy") by proceeding from the visible to the invisible, from the sign to the thing signified, from the "sacraments" to the "mysteries." 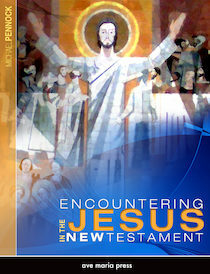 Encountering Jesus in the New Testament (2003) by Michael Pennock provides high school students with an in depth introduction to the New Testament. 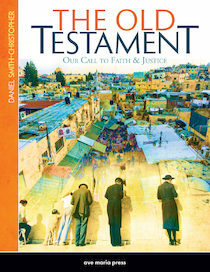 The Old Testament: Our Call to Faith and Justice offers high school students a comprehensive overview of the major themes, lessons, and people of the Old Testament. 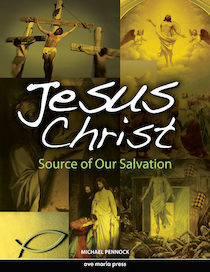 It covers the story of salvation from many perspectives including both the Catholic understanding of the scripture and how the original hearers of God's Word understood its meaning.